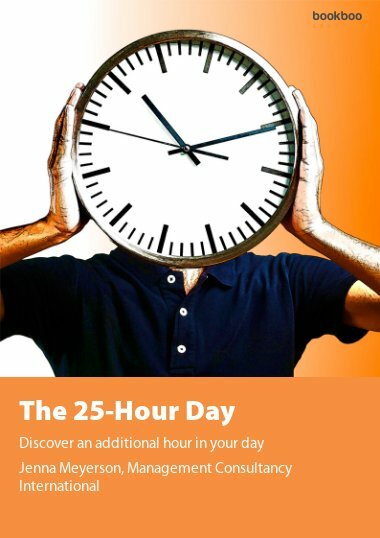 Just as holistic medicine treats the whole person, so holistic time management goes beyond efficiency and effectiveness and applies the strategies necessary to lead a healthier and fulfilling life. 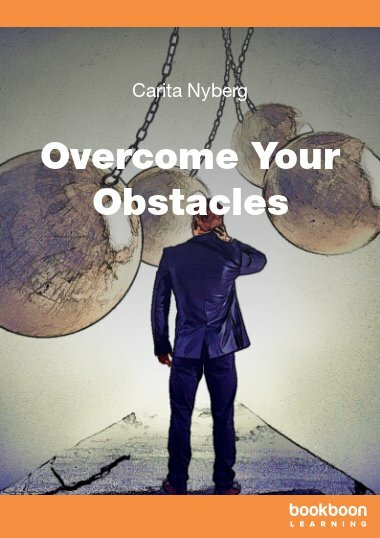 Holistic time management looks at the total life of the individual as opposed to simply their environment, equipment, methods and personal habits. 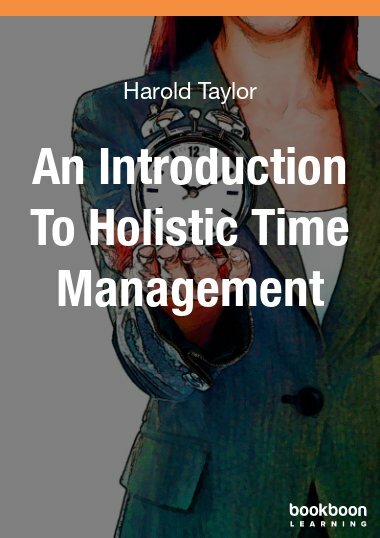 Just as holistic medicine treats the whole person, so holistic time management goes beyond efficiency and effectiveness and applies the strategies necessary to lead a happier, healthier, longer, more productive & fulfilling life. 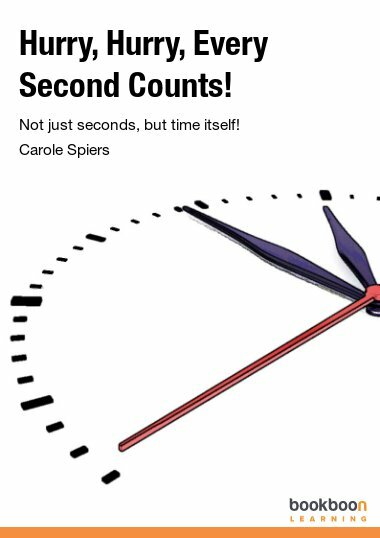 Harold recognizes that disorganization and poor time management can be the result of anything that negatively impacts our body, mind or spirit. 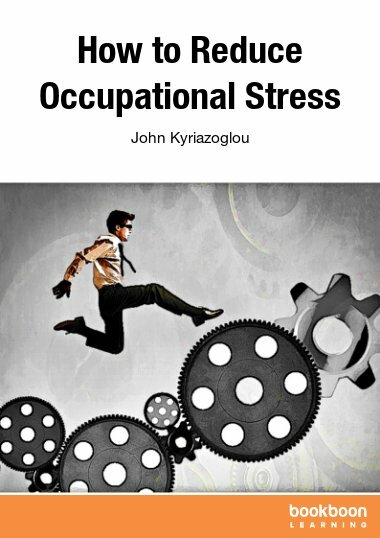 In this book Harold explains the role that our internal clock, brain-based executive skills, health, diet, spiritual condition, attitude, interpersonal relationships and lifestyle play in the way we manage our time, and suggests how body, mind and spirit can work together to increase both our performance and our well-being. 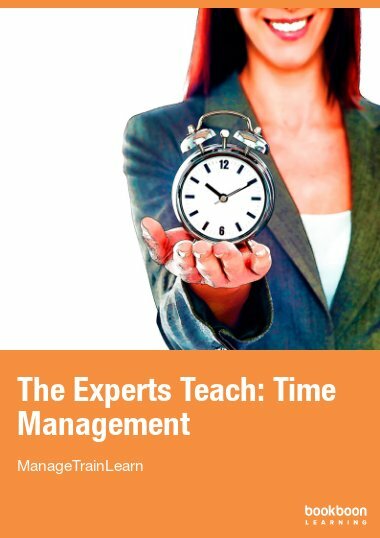 What is holistic time management? Are we over-dosing on technology? 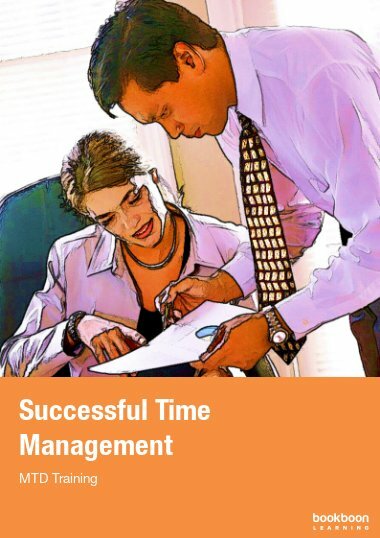 Great ideas and tips on time management and productivity.